Paul Pogba is mainly a centre midfielder. He is one of the highlights of Manchester United. He plays for the France National Team and has represented Juventus with a lot of success. He is one of the success stories, and was in the news during the transfer news. His transfer was for a world record fee 105 million euros. Being comfortable in both attack and defence, he has been one of the most successful footballers recently with quality football skills to the fore. He captained his team in U-20 FIFA WC in the year 2013. He was also awarded player of the tournament for the same. He made his senior debut in the same year with a 3-1 win against Georgia. He took birth in Lagny-sur-Marne, Seine-et-Marne. 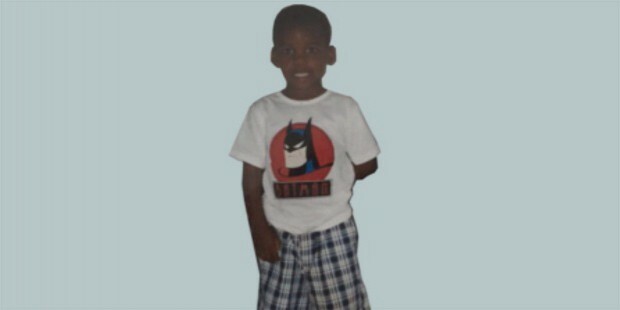 He was born to Guinean parents. He has two elder brothers- both footballers. The eldest brother- Florentin- plays for Saint-Etienne, a French Club. The second brother- Mathias- plays for the Guinean National Team and Dutch club Sparta Rodderdam. He began playing football at a very early age owing to the surroundings and influence of his brothers. 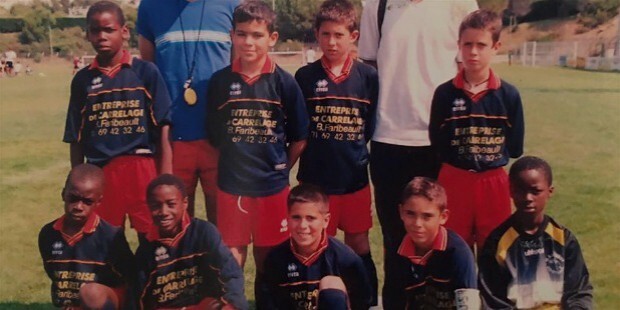 At the age of 6 years, he began his career. He played for US Rossie-en-Brie. It was a few miles off his hometown. He spent the first seven seasons of his career playing for the club. He joined US Torcy after that. He served as an U-13 captain at the club team. After a season at the club, he joined a professional club named Le Havre. In the second season itself, he was the captain of the club during the final phase of domestic league in U-16 tournament- the Championnat National des 16 ans. The club finished second, ahead of many of the clubs like Lyon and Nancy. He had established himself as a future international player and clubs like English-based Arsenal and Italy-based Juventus showed interest in him. After an initial interest of Juventus, he ultimately signed with them in 2012. The transfer was completed in August and he signed a 4-year deal with the club. In a pre-season friendly on August 1, he made his debut for Juventus. In a competitive game, he played for the first time against Chievo on 22 September. He played the full 90 minutes. He achieved great heights with Juventus with his first UEFA Champions League appearance in a 1-1 home draw. He was popular in the Italian media for his performances during the time at Juventus. In 2013, he played several noteworthy games where his performance was praised by Italian media outlets such as la Repubblica, Il Messaggero and La Gazzetta dello Sport. It was because of his performance in the 4-0 win over Lazio in 2013 that won Juventus the 2013 Italian Supernova. He was also the man of the match in the game. He was later named Golden Boy in 2013 for the best young talent in Europe. Between 2014 and 2016, his success at Juventus continued. Juventus also reached new heights with a first Champions League Final. The Guardian named him one among the ten most promising young players of Europe. They reached the final of UEFA Champions League. On 6 June 2015, the final game, they lost 3-1 to Barcelona at Berlin’s Olympiastadion. 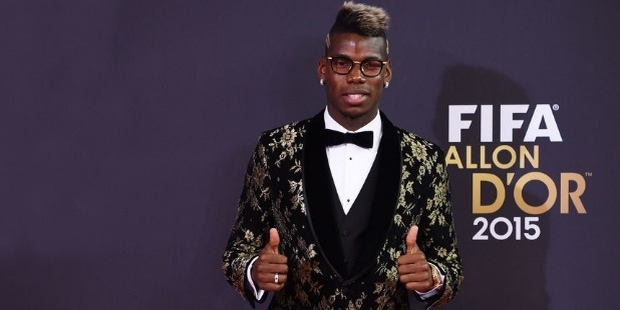 He was shortlisted for UEFA Best Player in Europe Award. 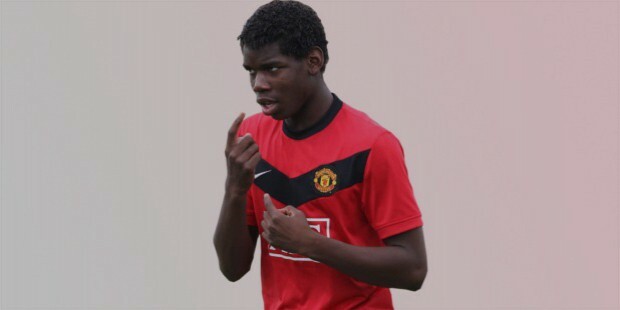 7 October 2009 was when Pogba joined Manchester United after a completed transfer. He had earlied joined the youth academy of Manchester United amidst criticism from Le Havre- who alleged he was running for money. However, with Manchester United handling the case, the move was completed. On 10th October, he made debut with the Club’s U18 team in a 1-2 defeat. He finished with 7 goals in 21 appearances for the U-18 team. 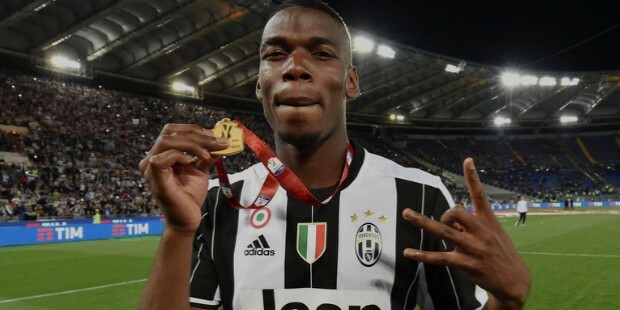 The U18 team that successfully defended their title in Torneo Calcio Memorial Claudio Sassi-Sassuolo in Italy had Pogba in their ranks. 2010-11 saw him play in the Academy’s team and he played with them for first three months on a regular basis. In November 2010, he got a chance in reserve team and the team won 3-1 over Bolton Wanderers. 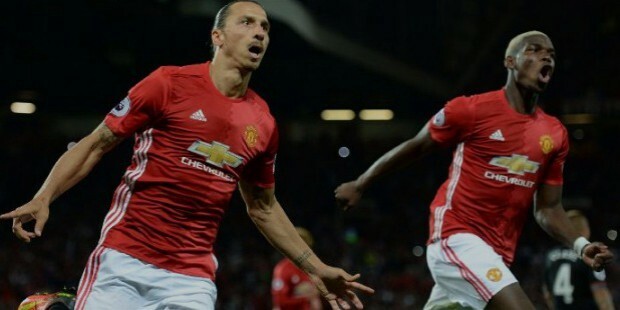 Pogba’s one of the most famous goals ‘piledriver’, was a long-range goal which came in FA Youth Cup against Portsmouth and resulted in 3-2 win. Team progressed to 4th round as a result of that special goal. He repeated a similar goal a month later, although in defeat this time. 2011-12 saw him being permanently moved to the senior team and then make professional debut for Manchester United. At the end of his contract, he moved to Juventus after which Alex Ferguson didn’t seem to hide his disappointment at the way the transfer was conducted. 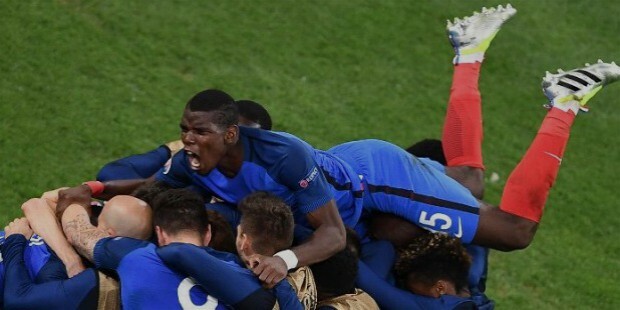 On 8th August 2016, Pogba moved back to Manchester United as part of the highest transfer in the world. He is currently the world’s costliest player, and though only 4 games down, the fans and some past players already seem to be heavy in their criticism of him because of no assists and goals yet. 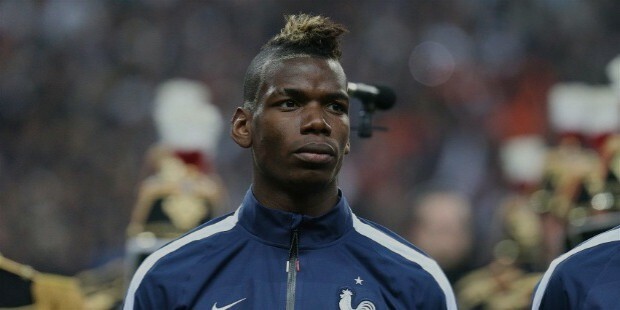 22nd March 2013 was the day when the French national debut for Pogba happened. It was a world cup qualifier against Georgia. It was a 3-1 win where he played a full game. On 10th September 2013, he scored his first international goal against Belarus. It was also in a 4-2 victory. 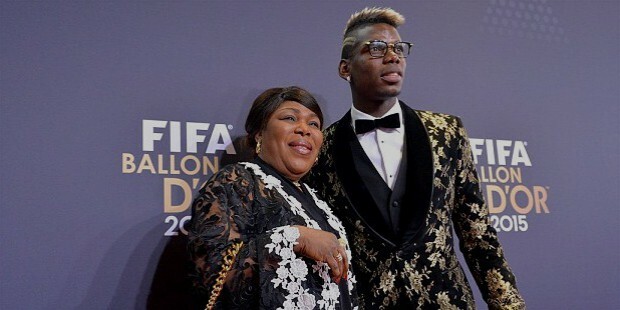 Pogba has been passionate about football since a very young age even in his personal life. His passion sparks out of the footballers in his family. He’s extremely competitive too. He’s very close to his mother.